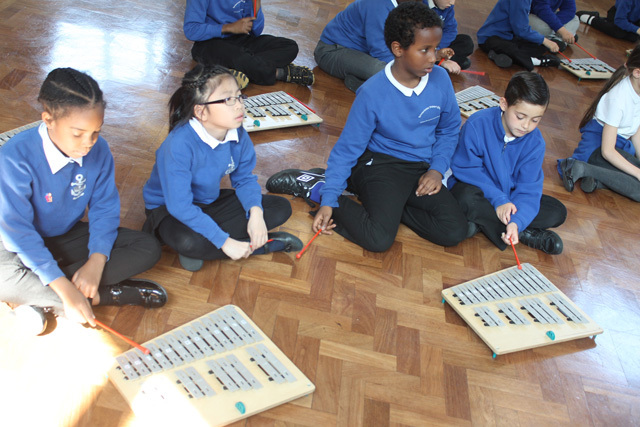 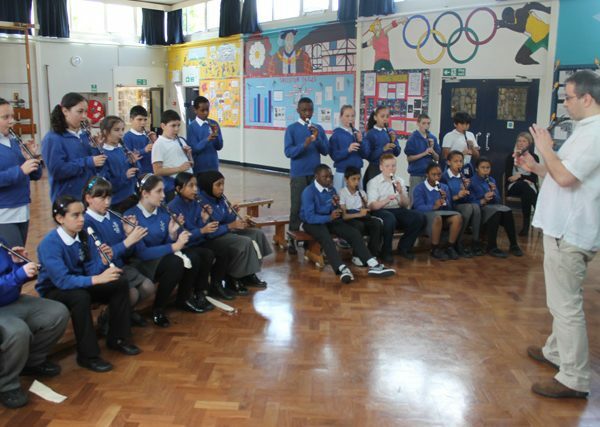 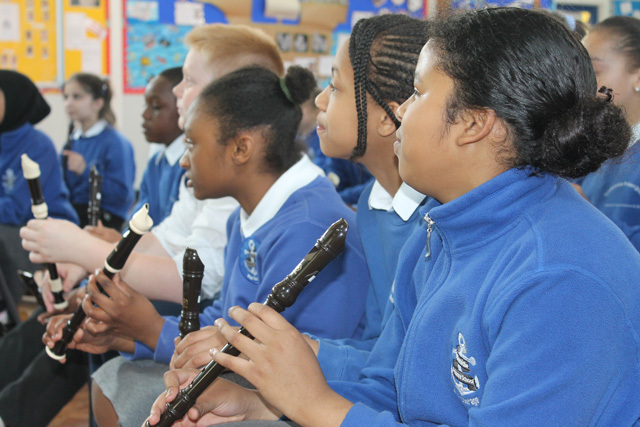 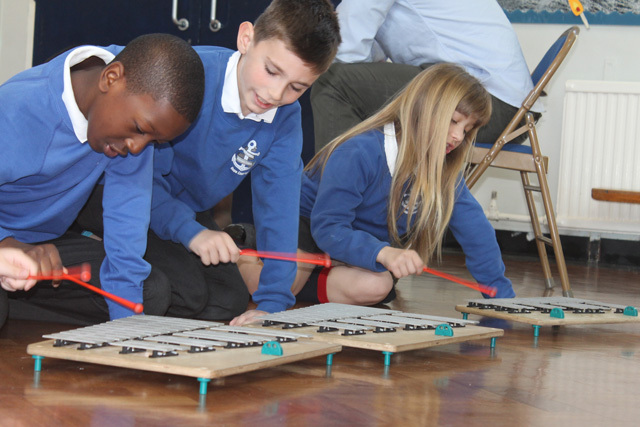 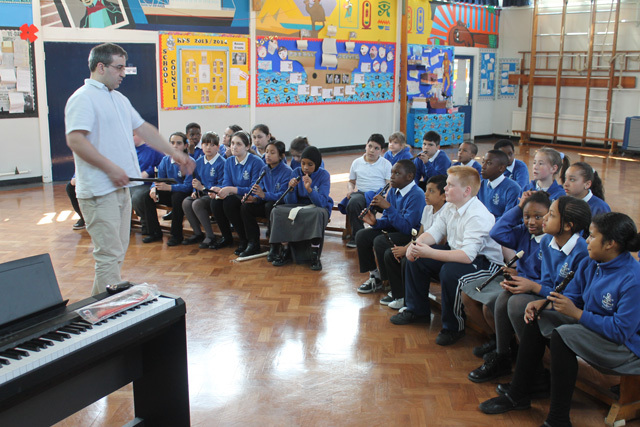 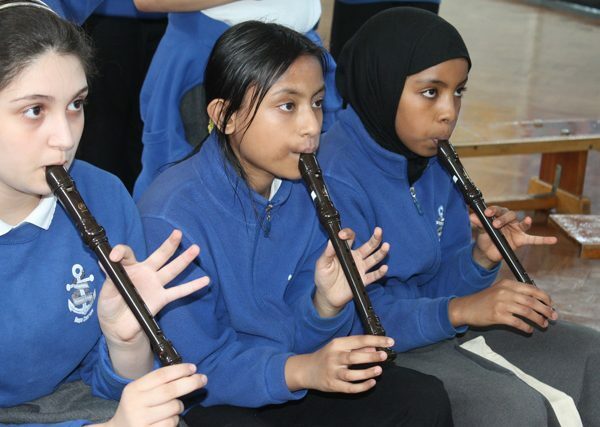 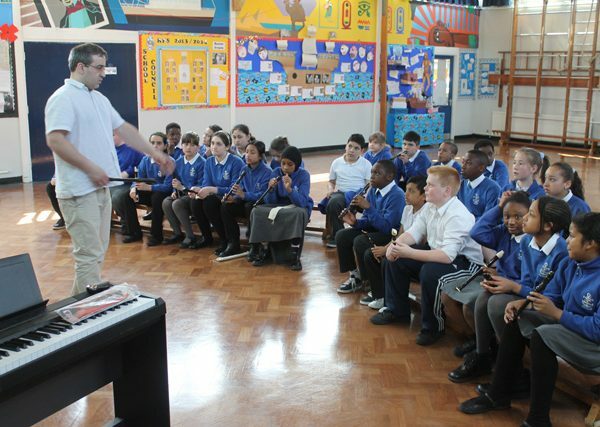 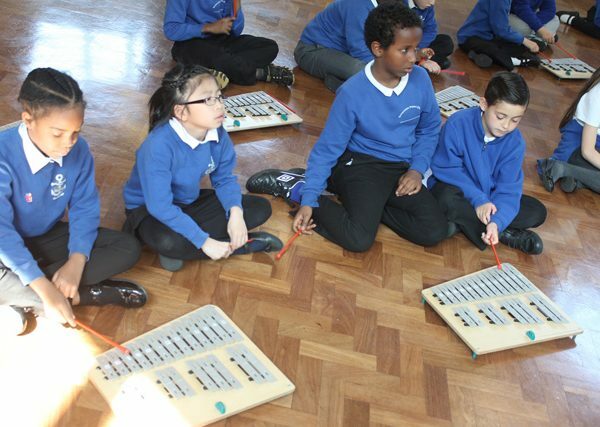 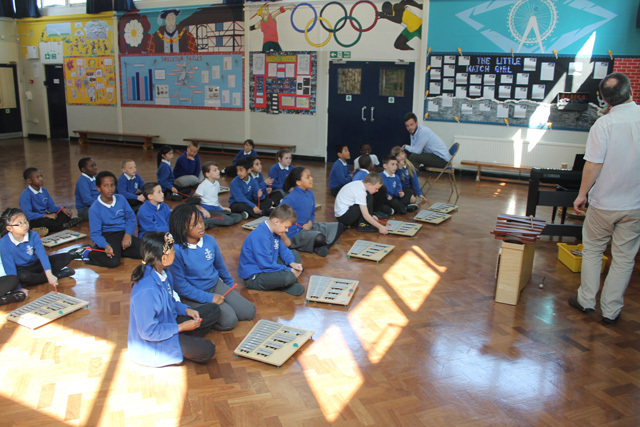 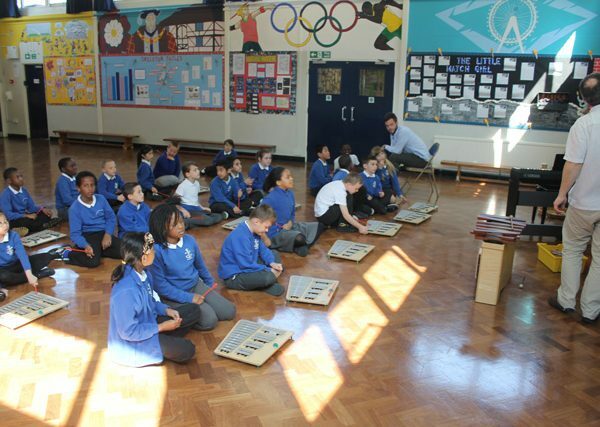 Welcome to the Rotherhithe Primary School Music Classroom. 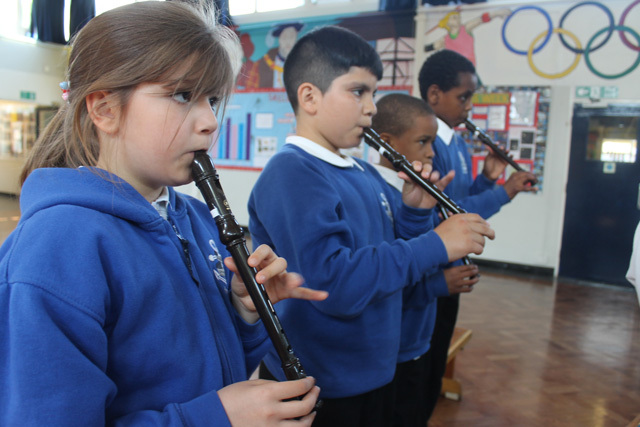 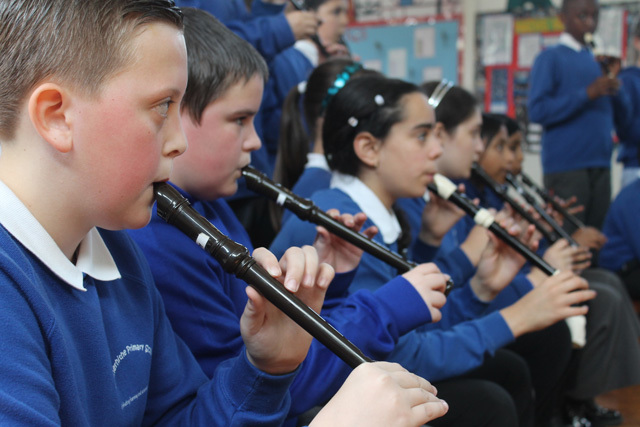 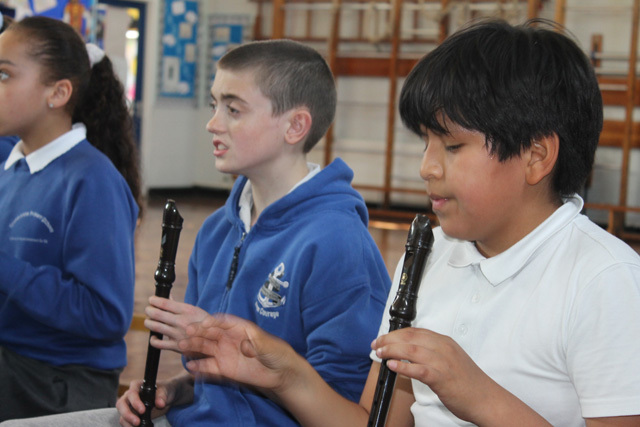 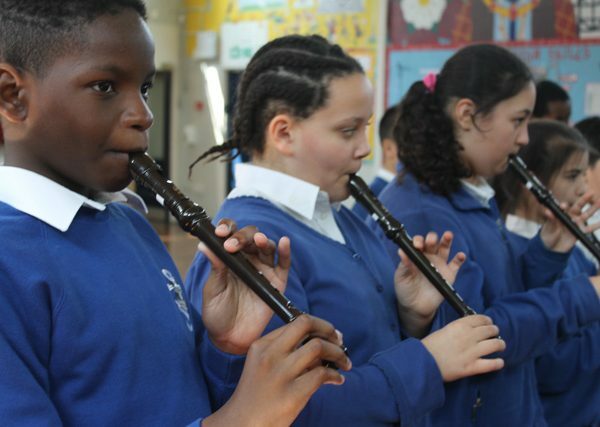 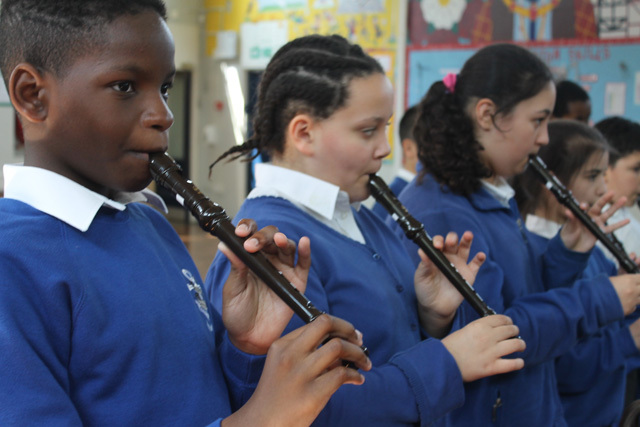 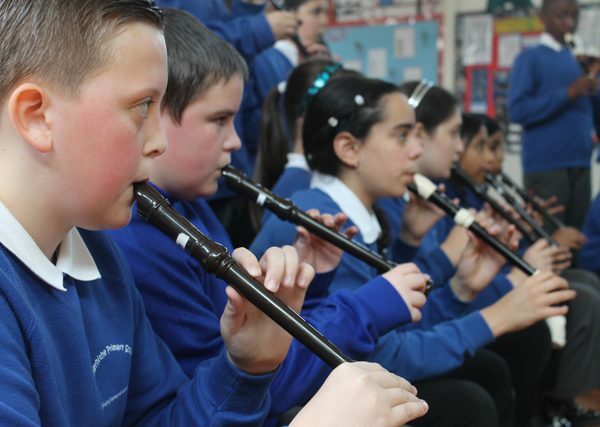 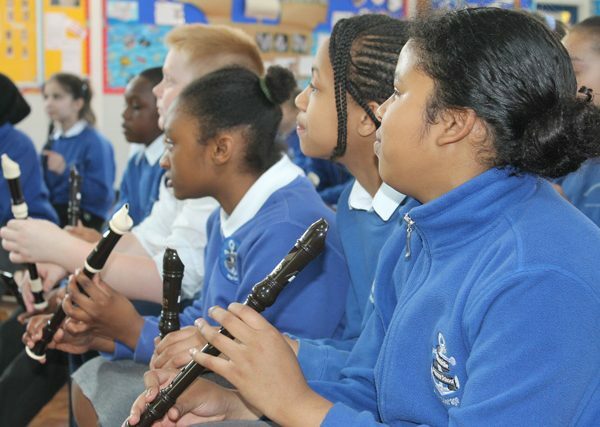 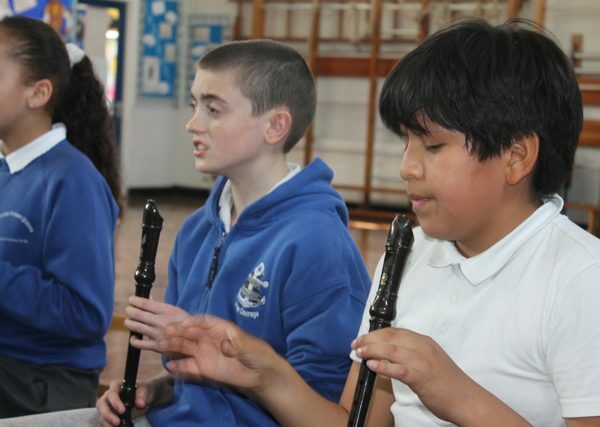 We have a plethora of gifted and talented children at our school, and these talents include music. 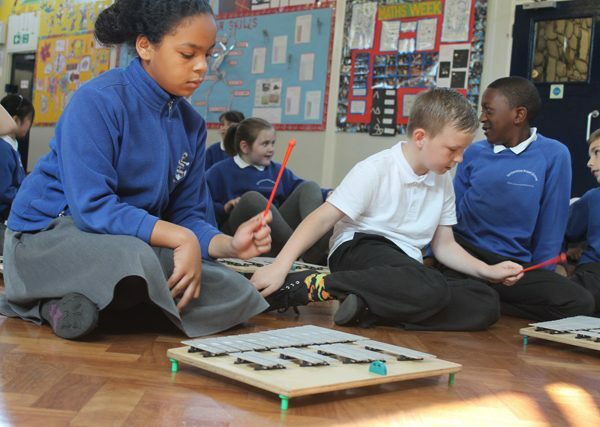 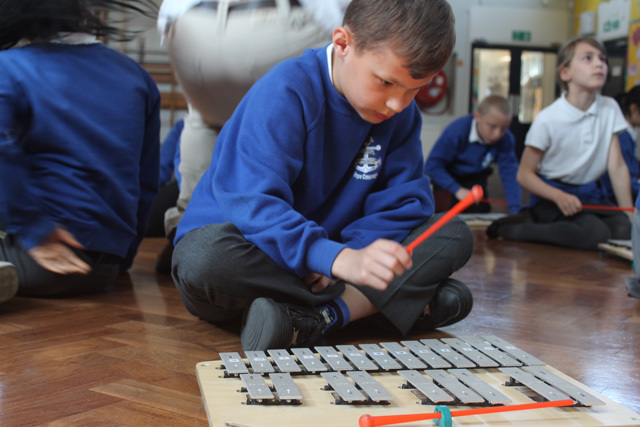 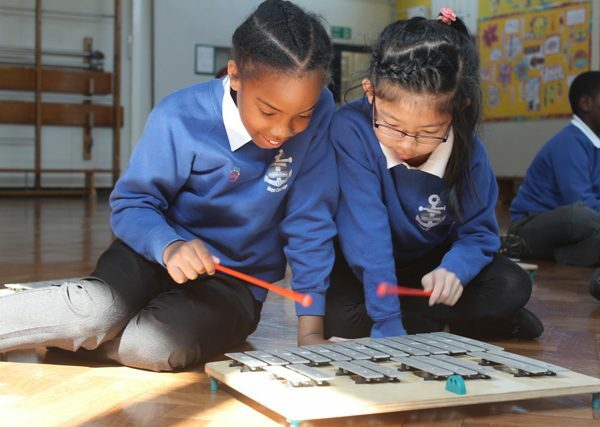 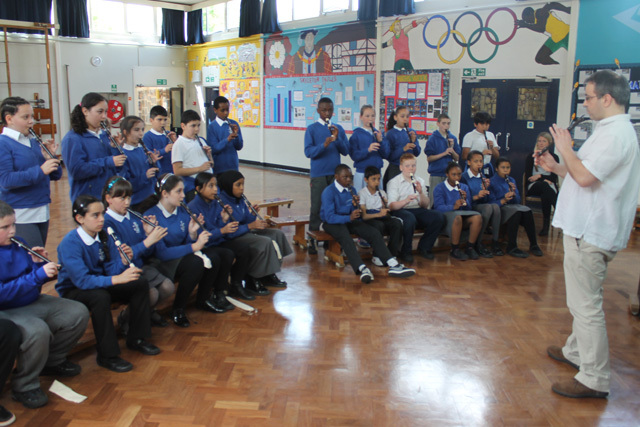 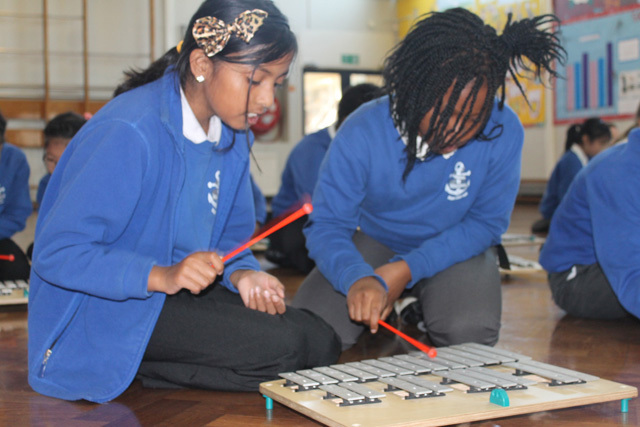 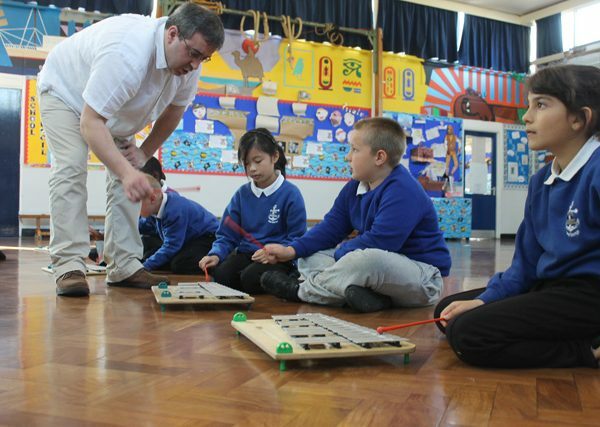 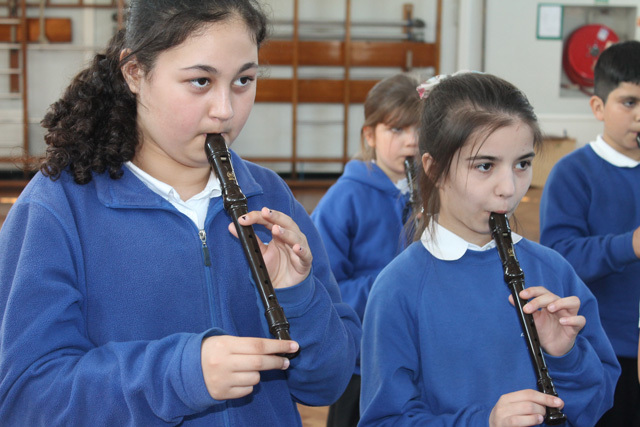 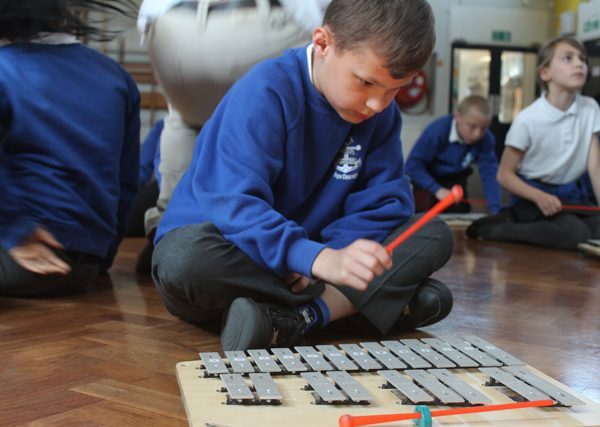 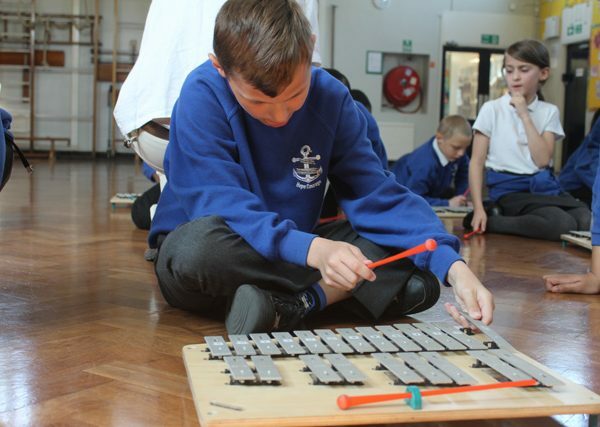 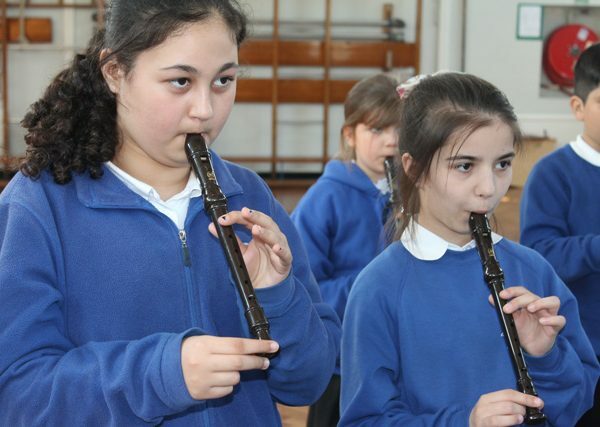 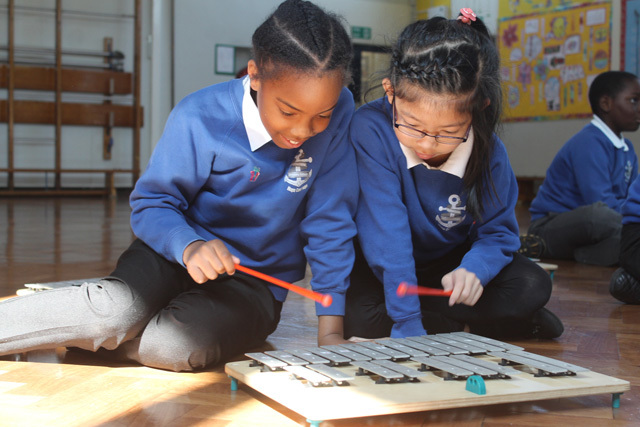 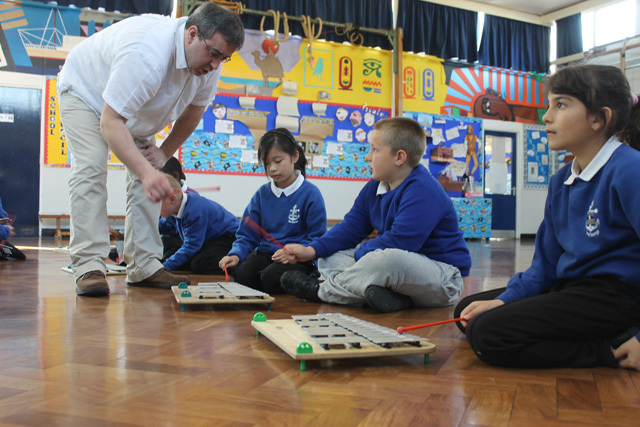 To introduce you to the wide range of musical classes we have available both during school and through our after school clubs, we have prepared a series of picture galleries of our children during their practice sessions. 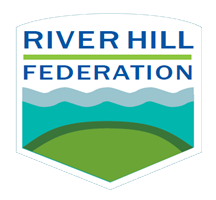 This page will be regularly updated with new content, including Podcasts and video coverage so please keep checking back for new material. 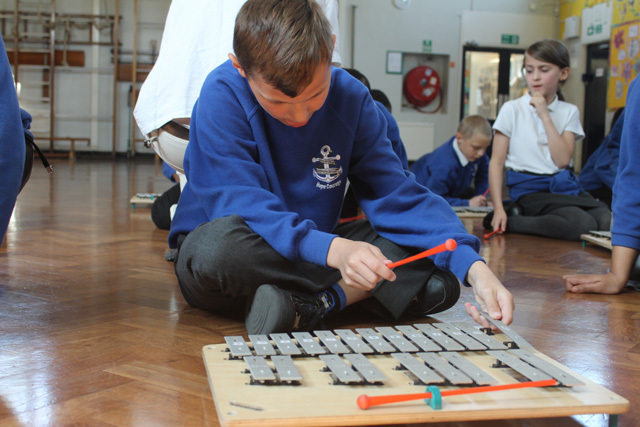 We hope that you enjoy this new page.